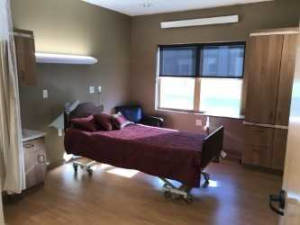 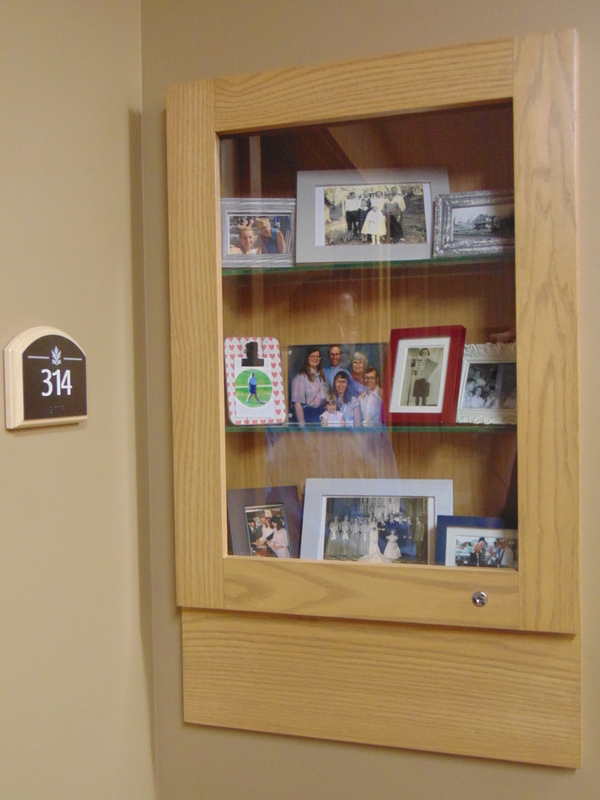 Opened in the fall of 2017, the Memory Care Unit is a secure area that provides a safe, caring, supportive, and low stimulus environment for our residents coping with Alzheimer/dementia related illnesses. The memory care staff is specially trained and continually working to help the residents feel good about themselves. 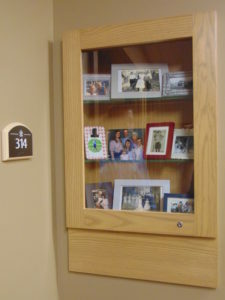 Dementia care is one of the most valued areas of human care, but requires very high levels of ability, creativity, and insight, recognizing the unique way in which each person deals with his or her world- all characteristics of the specialized staff serving our residents in the Memory Care Unit. 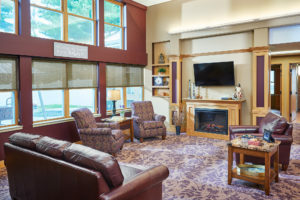 In addition to nursing, residents enjoy a full range of services such as nutritious homemade meals, housekeeping, laundry, and a broad range of daily activities.